Unknown to many, the maintenance of a good oral health condition is a partnership between the patient and the dentist. 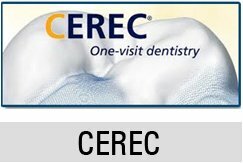 The dentist takes care of your health by addressing issues that are present and by giving you the right hygiene instructions, but ultimately you hold the responsibility of overseeing the health of your oral cavity through the performance of regular and thorough Upland oral hygiene practices at home. The dental services you receive from your dentist will provide supportive care. The work you do at home is what saves your smile and preserves your health. Brushing your teeth regularly is the most basic but one of the most valuable Upland oral hygiene practices you should observe. You brush your teeth, three times a day or after every meal, using a soft or medium bristle brush so that you do not abrade tooth structure and you do it thoroughly. When you brush your teeth, you use small circular strokes, holding the brush at a 45-degree angle against the tooth so that the bristles contact the sulcus conveniently. The second most valuable oral hygiene measure is flossing. You take a 12-inch floss and wrap it around your fingers so that you can easily direct the string in between your teeth to removed trapped food particles that can potentially cause disease. This is usually performed before or after your brush your teeth, but may not be done as frequently as you would brush your teeth. Oral rinses or mouthwashes access the areas in the mouth that brushing and flossing cannot reach. You gargle a medicated mouth rinse as part of your Upland oral hygiene regime so that you can provide yourself with a clean mouth that is free from disease and fresh smelling. There are other factors that are not directly related to hygiene but can contribute greatly to Upland oral hygiene success and that is maintaining a healthy diet and staying away from cigarettes. The food you eat ultimately makes valuable contributions to your heath because the body can benefit much from the nutrients you take in. If you eat healthy, your teeth will be healthy and disease is significantly prevented. Cigarette smoking is another big problem. A cigarette is consist of bad chemicals that endangers the health of the individual so it should really be avoided. 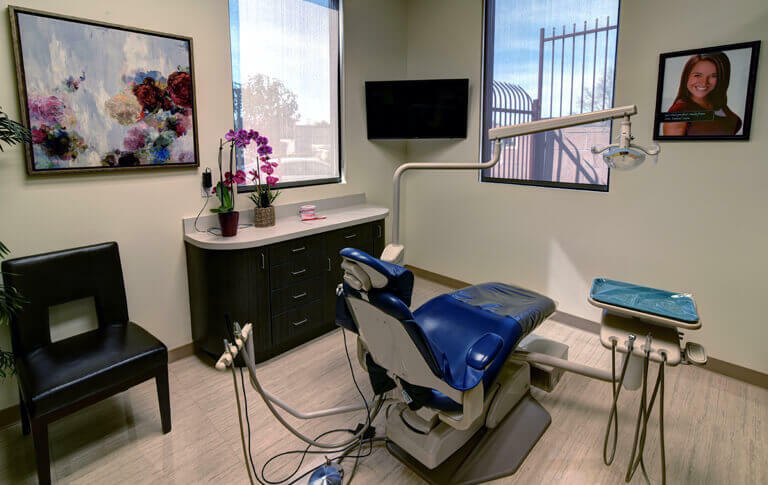 For more dental care tips and oral hygiene best practices, you can call our dental office in Upland, Alta Dental Care.